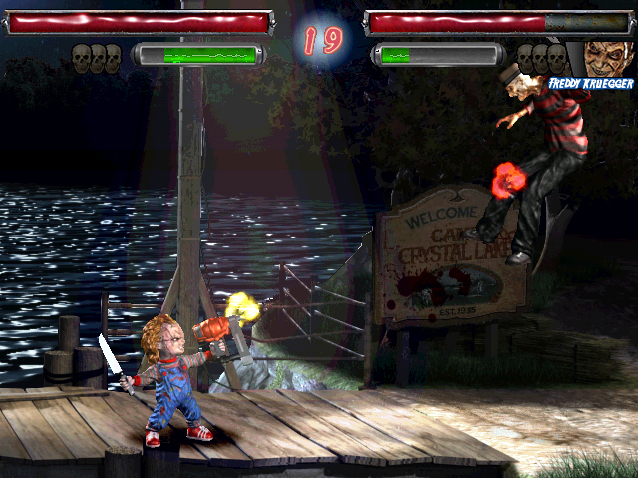 Check out this all star line up you can choose to fight with: Freddy Krueger (Nightmare on Elm Street), Michael Myers (Halloween), Leatherface (Texas chainsaw massacre), Ashley Williams (Evil Dead), Jason Voorhees, classic and undead version (Friday the 13th), Ghostface (Scream), Chucky (Child’s play), Tall man (Phantasm), Matt Cordell (Maniac Cop), Candyman (Candyman), Pinhead (Hellraiser), Herbert West (Re-animator). Now if that’s not an amazing cast I don’t know what is! I hear there may be a few more characters in development as well. However I am curious to see how playable Herbert West is?! 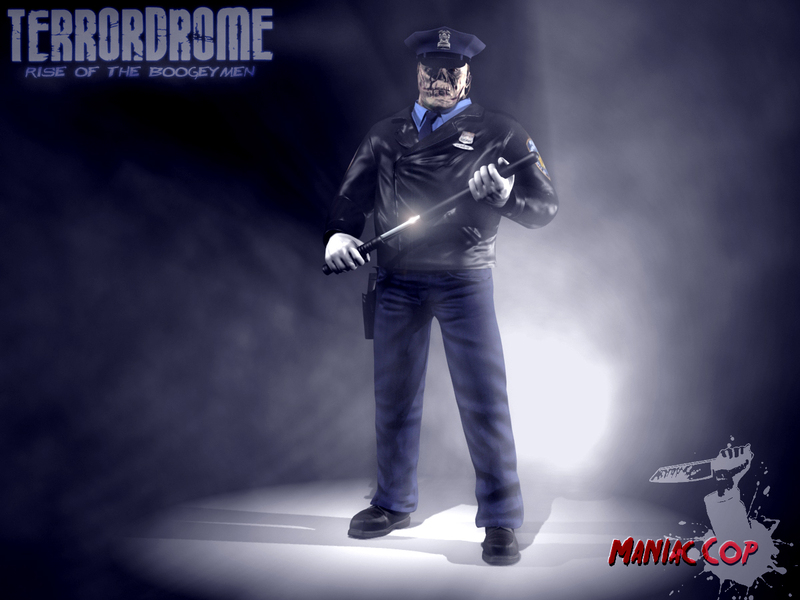 And seriously, Maniac Cop?! Anyway the game is still in development but you are supposed to be able to download the demo at the official site. Also for a awesome interview about the game and how it came to be check here. I say it’s about time! Wow this looks like a dream come true!! how would Jigsaw even fight though? !